The Online Learning Consortium (OLC) is a leading professional online learning organization. They are devoted to bringing education into the 21st century, by providing services such as professional development, course instruction and best practice guidance to educators, online learning professionals and organizations around the world. Consequently, they’ve become the go-to source for everything related to online learning. According to a recent study by the OLC, over 6 million students are now enrolled in distance education. It’s clear this is no passing fad. 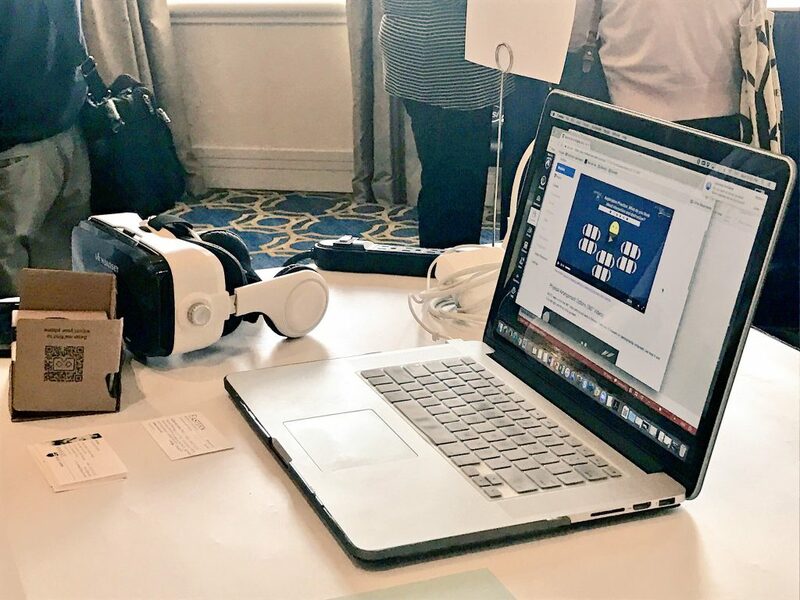 With this in mind, to discover more, EU Business School’s Instructional Designer and faculty member Txell Llorach attended the OLC’s Innovate Conference. 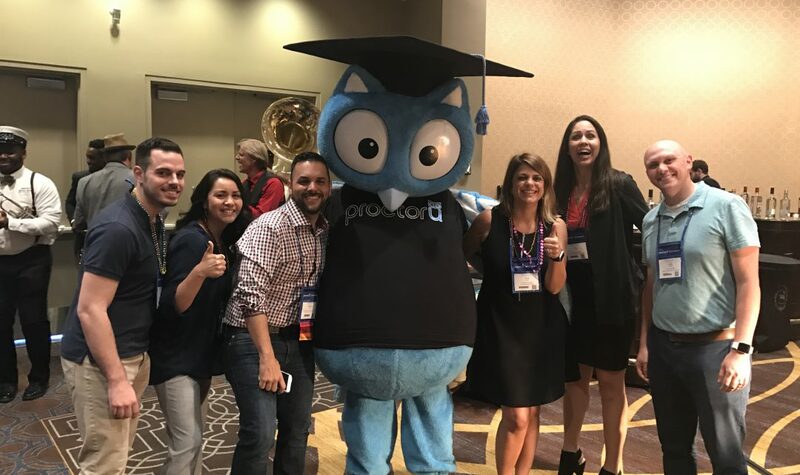 As one of the most renowned online education conferences, it gives attendees a chance to learn, share, collaborate and, above all, gain an insight into cutting edge technology. The number of students completing an online program increases year-on-year. More than one in four students – 29.7% – now takes at least one distance education course. So, clearly a good reason to stay on top of the latest e-learning technology. By staying at the forefront of advances in technology, we continue to evolve. Thanks to EU’s participation in this conference, our online students will have the opportunity to discover new tools and methods. Eventually, they will implement these in their future careers. As well as instructing our students in the field of business, EU aims to provide them with the necessary skills and experience needed to shape their own future projects. The OLC gathering was also a wonderful opportunity to create new relationships with fellow universities worldwide. These include pioneers in distance learning and ivy league universities in the US. 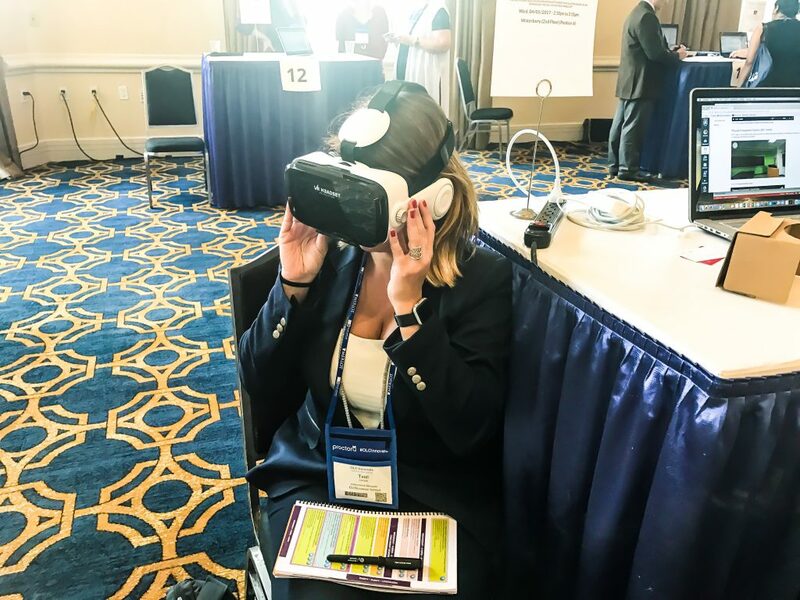 Each year, EU Business School attends at least two OLC events and, once again, we were among the few educational institutions representing Europe. Indeed, one of the few business schools in general. Would you like to discover new ways of communicating online? Join one of our online programs at EU!